What is Fresh Chocolate and why is Raisetrade important? Last week Diana was invited to the World chocolate forum held at the British Library, London. It was a lively day with much debate and some controversy on the sustainability of cocoa and the economics of Fairtrade. During the networking break Diana caught up with Neil Kelsall, the UK ambassador of Chocolat Madagascar our chocolate partners in Madagascar. Lick the spoon were one of the first UK customers for Chocolat Madagascar and we’ve been delighted to see the them flourish over the last year in particular. Diana and Neil discussed at length how to explain to our customers the unique points of difference between Chocolate Madagascar and mass produced European couvertures in a world increasingly dominated by slick marketing campaigns. Anyone who has seen the recent Lidl advert mimicking a farmers market or the advent of Walker’s crisp ‘Market Deli’ range will understand our dilemma. There was a very good article by the Guild of Fine Food’s Mick Whitworth recently discussing just these points. As large brands use the language of the artisan it is increasingly difficult for the public to distinguish between brands with slick marketing portraying themselves as artisans and small family producers. Certainly in the case of the Lidl advert it looks like the most idyllic market I’ve ever seen, though if you leave those Ecuadorian bars in the sun they’ll melt! If you’ve seen a TV advert with a certain small girl walk into her favourite ‘caramel’ shop with her father it might sound a familiar story (it does to Diana! ), except that caramel shops don’t exist! In the same excellent article by Mick Whitworth amongst several sound-bites the Managing Director of Cotswold Fayre succinctly put that (sic) most people will usually choose for taste rather than provenance. But what if it is possible to have both – exceptional taste, with provenance and added value in the country of origin? This is the small but growing movement known as Raisetrade. 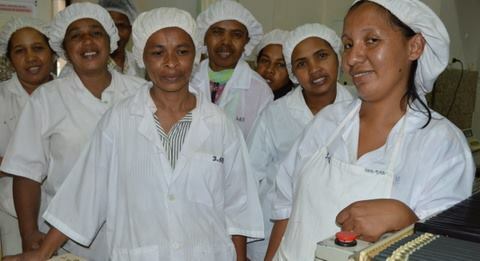 Chocolat Madagascar are a small Madagascan chocolate maker who work in partnership with a cooperative of growers. 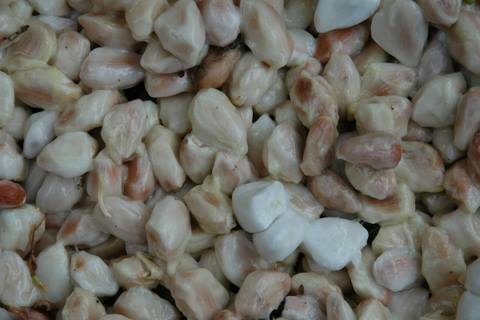 The key difference is that they turn the cocoa beans from their cooperative of farmers in Madagascar into couverture. It’s an absolutely fresh process! These beans aren’t exported around the world in vast shipping containers for months on end, they are turned into couverture in the country of origin. You have unique proposition of fresh chocolate crafted within days of fermentation and not months. We do not need to fumigate the cocoa with chemicals as we craft fresh, unlike most chocolate in the world when shipping cocoa only in containers as well. Chocolat Madagascar have recently gained organic status as further evidence of their care for their cocoa. If you think about it, it makes perfect sense. The French do not export grapes to Madagascar to be turned into wine and the English do not export milk to be turned into Cheese in Madagascar. So why should the reverse be deemed to be considered the status quo turning a valuable crop in a poor country into a commodity traded on the stock market? One of the more controversial presentations at the conference was by the chocolatier Prestat. They presented a case that for them buying Fairtrade chocolate would add approximately 54p to the cost of a bar with only 1p reaching the farmers. Whilst not everybody agreed with this point of view Prestat are to be commended for stimulating debate and perhaps uncovering the Elephant in the room! 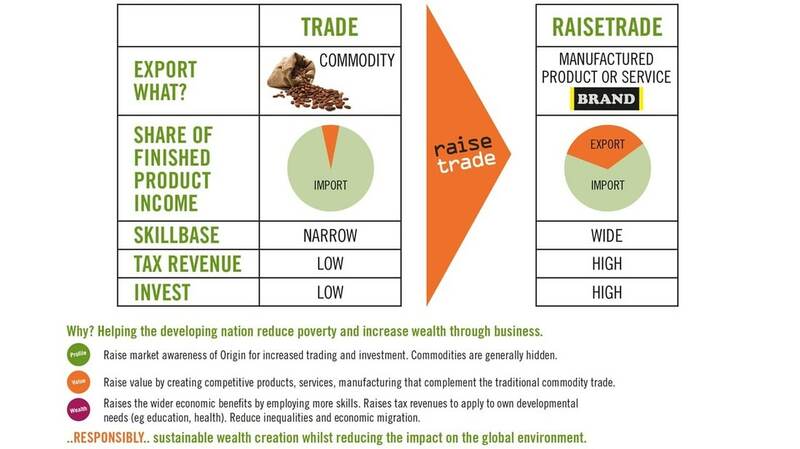 For our part we certainly believe that Raisetrade represents a much fairer distribution of wealth with a key benefit that the chocolate is absolutely fresh, free from chemicals and most importantly for our customers has exceptional taste. Photographs are courtesy of Chocolat Madagascar. This entry was posted in Blog, Chocolate Information, Latest Chocolate News, Sustainability and Climate Change. Bookmark the permalink. Buy the Best Chocolate Bar in the South West!